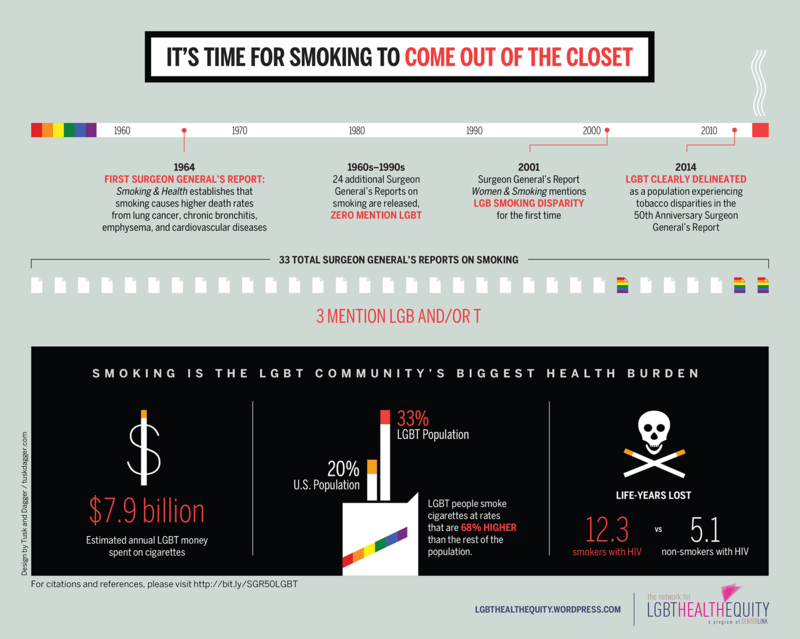 Network rolls out shocking LGBT smoking infographic & media blitz follows! 76k+ views! 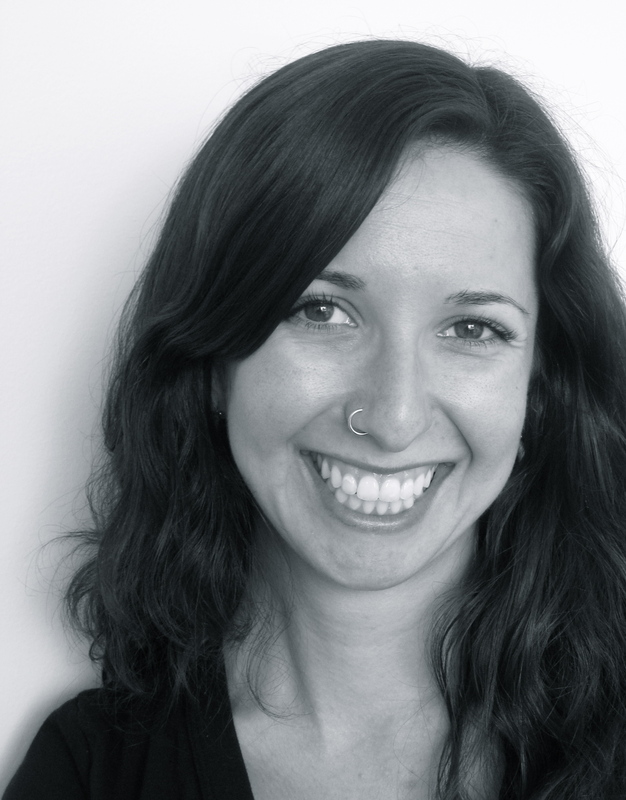 Some seriously exciting Network news! Would you like a PRINTED copy of the infograph? 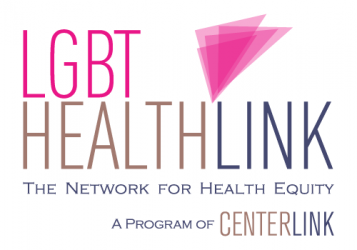 email us at healthequity@lgbtcenters.org (and include your address and how many you would like), and we will send to you! FREE! Previous Post We’re working toward a tobacco-free future for LGBT communities!